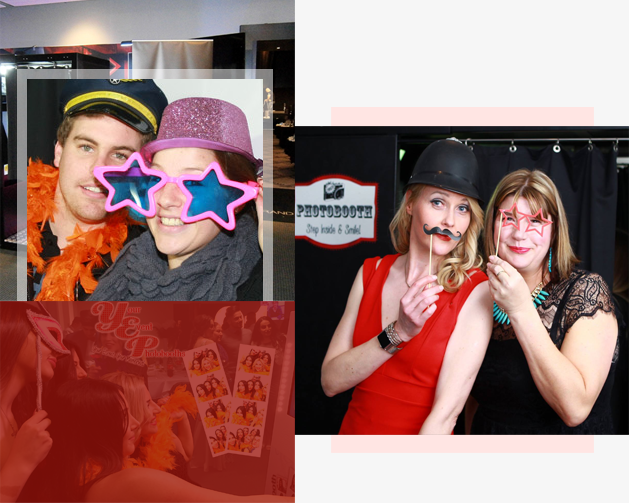 Your Event Photo Booth Hire Adelaide is located in Adelaide, South Australia. 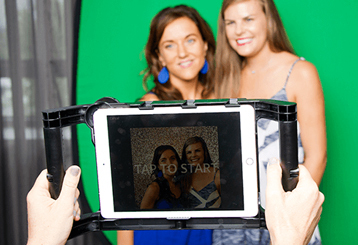 Since 2012 we have been the hit of the party in and around Adelaide with many happy customers and their guests grabbing a friend, a prop and striking a pose before laughing away at the fun photo strips. 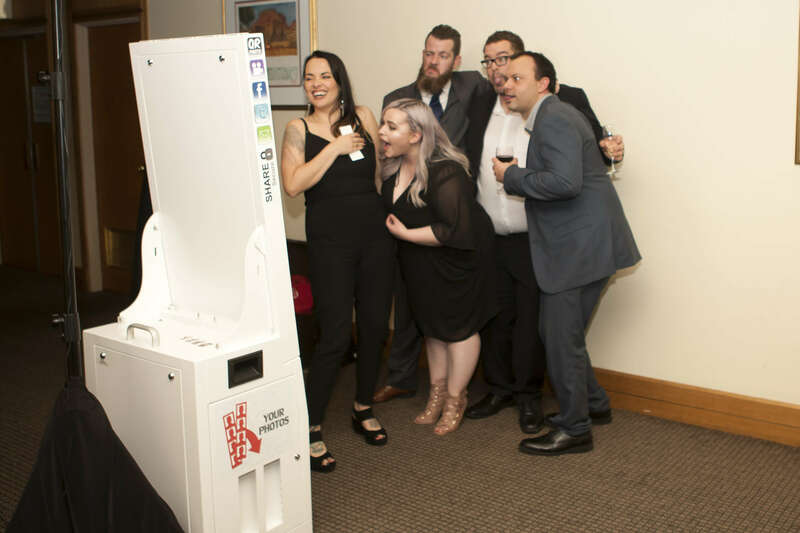 The traditional Enclosed Photo Booth or Modern Open Photo Booth are the perfect fit for your party, awards night or wedding reception. 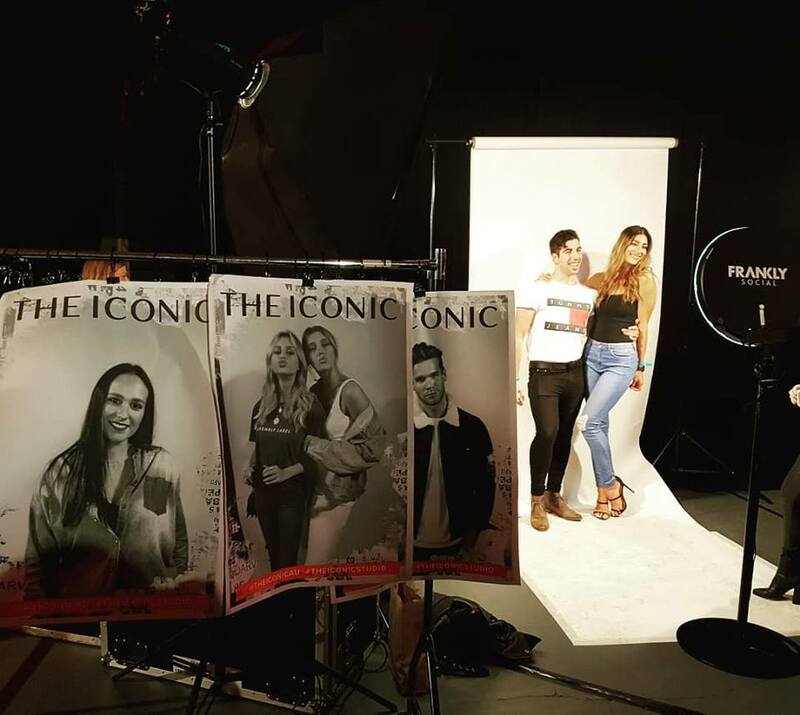 Your Event Photo Photo Booths also offers the trendy Instagram Printer, GIF Booth, Sticker Booth, Social Media Photo Booth and Roaming Photography. Perfect for corporate clients with branding, stats and data capture. 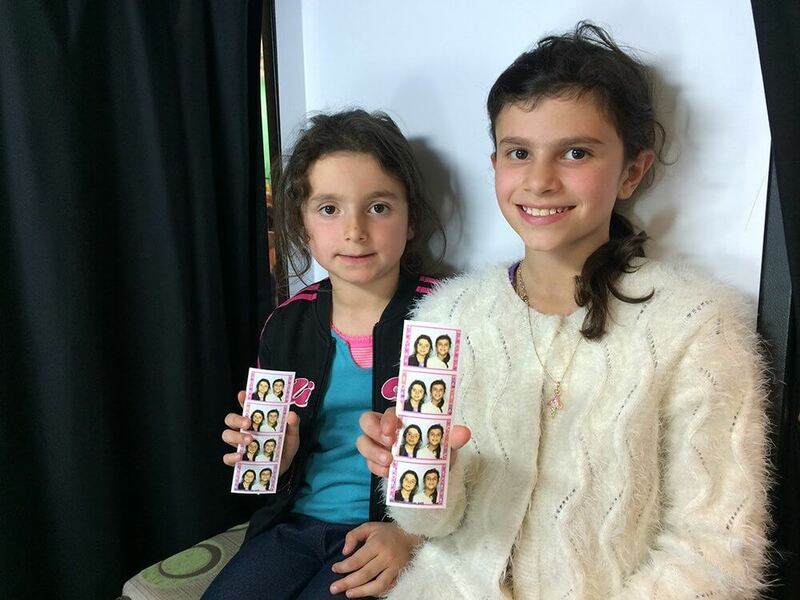 We have Adelaide covered for fun photo booth hire and would love to help you celebrate. Your Event, Your Memories. 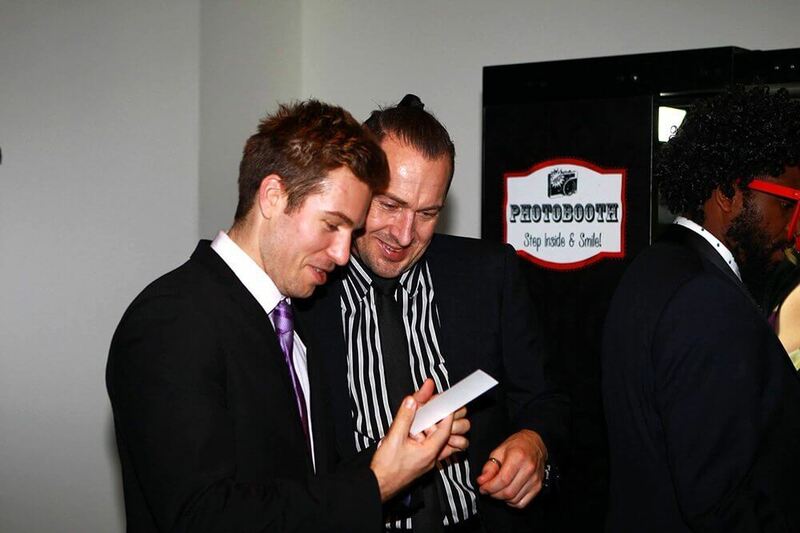 For the best photo booth hire Adelaide has to offer contact Your Event Photo Booths. 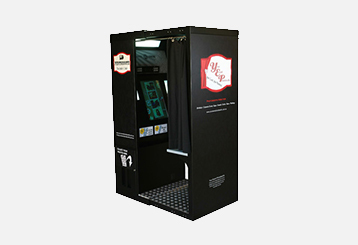 There is nothing quite like the Enclosed Photo Booth for the traditional photo booth hire experience. Sit down in the sturdy full metal cabinet, close the curtain, choose your photo option such as colour, black & white or fun frames from the easy to use 22″ touch screen and smile. 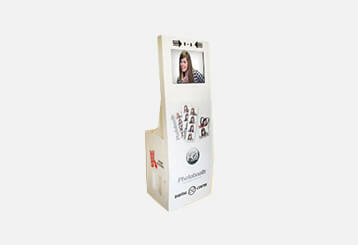 This photo booth features a state of the art printer with awesome instant double photo strips, options such as video messaging, logo and automatic rental timers. It’s collapsible so able to move in and out of venues quickly and quietly (no stairs but most lifts are okay) with the dimensions of 77cm wide x 125cm deep x 195cm high when set up. So large enough to sit inside for intermittent and fun photos without taking up your dance floor space. 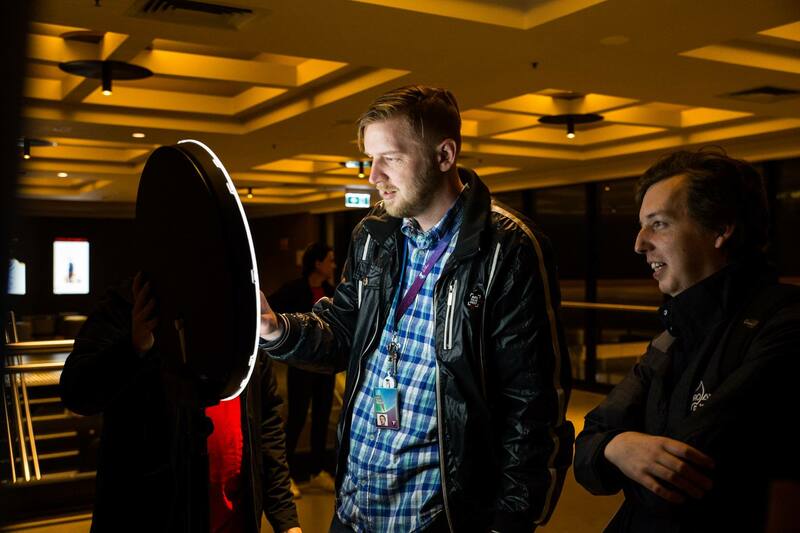 It has all the authenticity and fun you expect form your photo booth hire Adelaide. From weddings to birthday parties and corporate events the Enclosed Photo Booth started it all for Your Event Photo Booths in 2012. 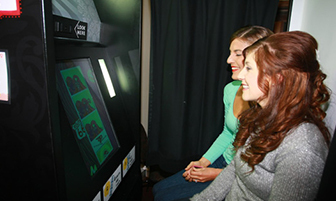 Try the flexibility and fun of the Open Photo Booth where the only limitation is your imagination. Grab a friend or the entire gang, stand in front of the photo booth and strike a pose. Four photos are taken with the pictures printed instantly plus all saved as digital copies. The strong aluminium frame is very portable so it’s great for upstairs venues that don’t have a lift. You can choose colour, black & white or fun frame (default or custom) photos from the easy to use touch screen with video messaging, logo and timer options. 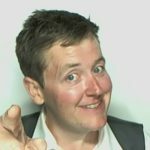 Photo Booth hire also includes a prop box for crazy photos that will have you laughing the night away. Choose from different backgrounds such as the party itself, venue wall or custom a backdrop such as the plant / flower wall, plain white, black, gold or any colour material you want at no extra cost. 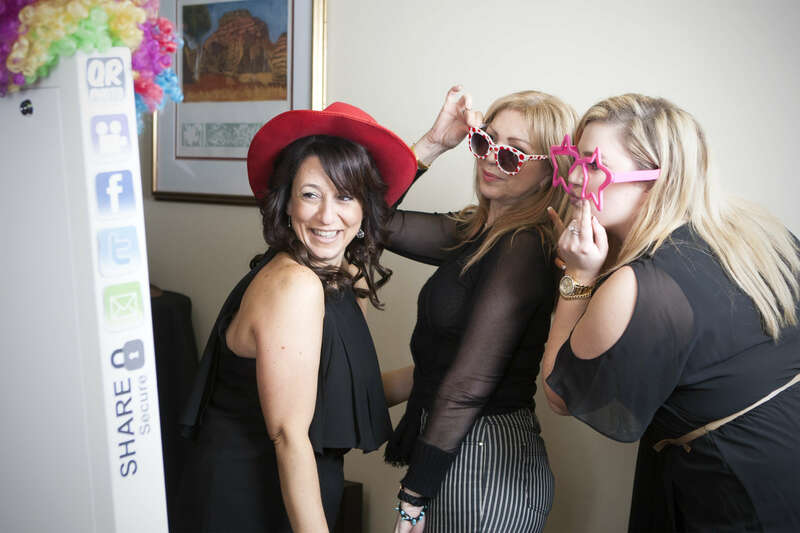 For the best Open Photo Booth hire Adelaide has to offer contact us today. Animated GIFs are so much fun and really engage your audience or party guests. Standard or Boomerang videos and digital copies of the photos can be sent via email or text from the touch screen and shared instantly on social media. They are all also saved and provided following your event. 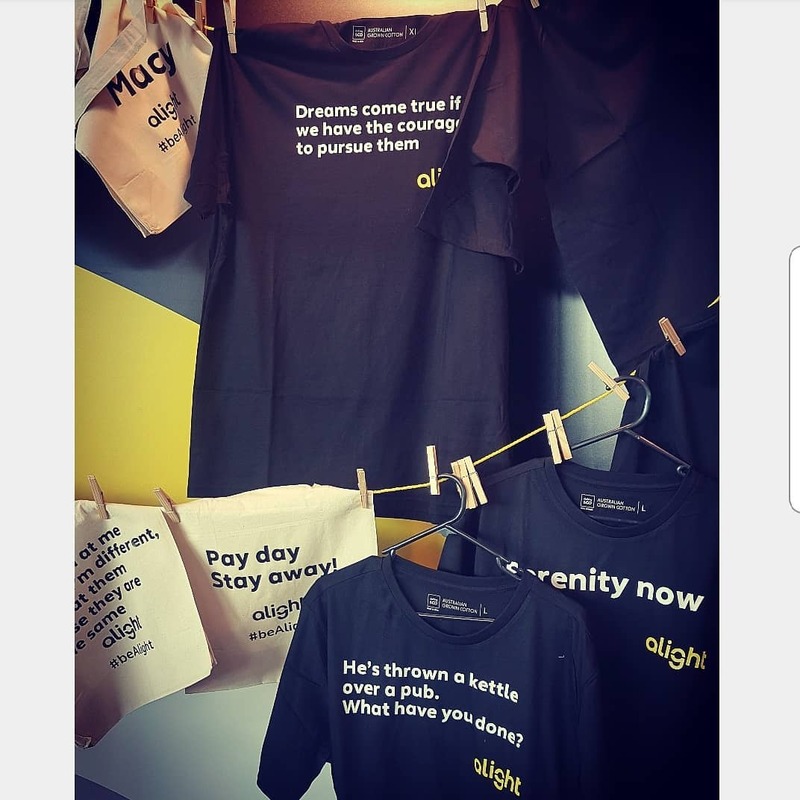 The gorgeous lighting that makes everyone look fabulous and the GIF Booth creates highly shareable branded videos and photos with custom art work. For extra wow factor add instant 6x4 or 6x2 x2 prints to your package. The GIF Booth can also add digital props to guests faces for even more fun! Choose from a white backdrop, venue wall, flower wall, your request or green screen. With the green screen you can create the perfect wedding flower wall without the expense or a custom background for a corporate branded event. For hire available all over Adelaide contact us. We have teamed up with Frankly Social (formally Instathat) to help spread your message and fun photos on Instagram. 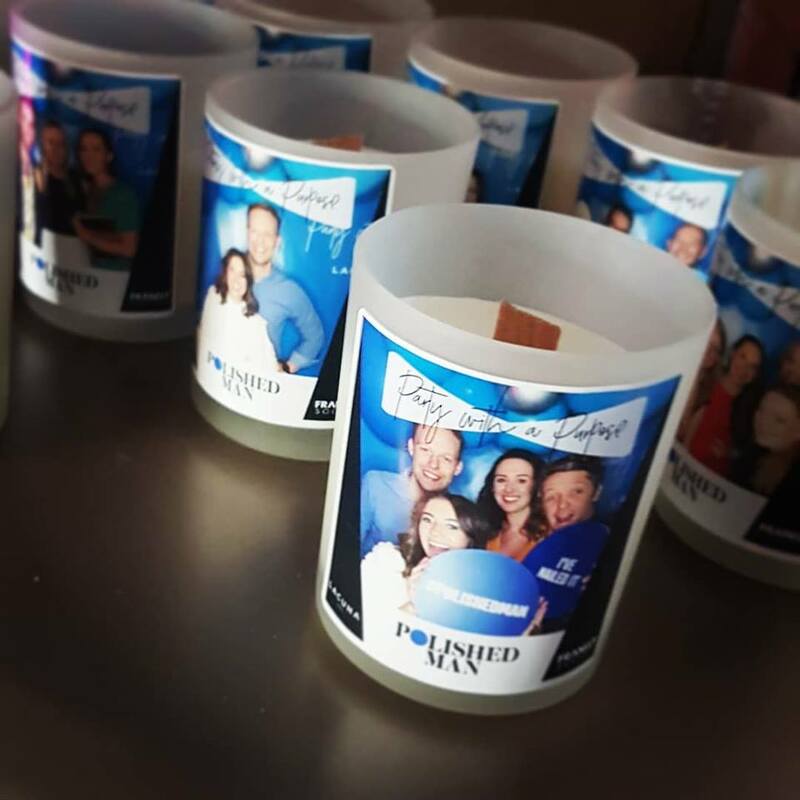 The social media savvy Instagram Printer provides instant 6x4 prints when you upload your photo using your event specific hashtag complete with your personalised message or logo. Photos can be taken anywhere on any smart phone or tablet with an internet connection and Instagram installed. All the digital copies are saved plus you can view the online gallery as it builds. 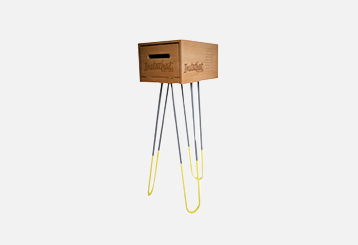 The fancy three-legged stand legs are 75cm apart 120cm high which the beautifully hand crafted, bespoke wooden printer box sits on top of. Have your wedding guests help capture all the angles of your big day or have our friendly attendant take the photos and help people spread the word about your corporate event. Contact us today for pricing and availability. You have done an amazing job. I hope you don’t mind but I shared your status from Saturday and recommended you to all my facebook connections. Thank you so much for getting the pics to us so extremely quickly and the $250 was received tonight. Vicky and James, I could not recommend you more highly! Thank you! 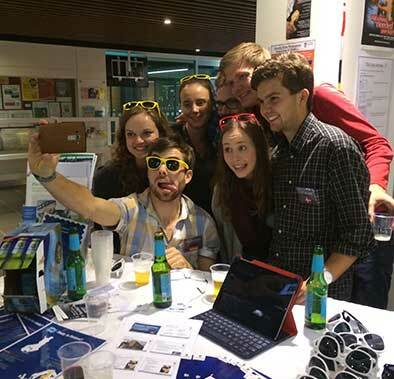 Your product is awesome and the props were a huge hit. We have sat back and looked at the DVD and we had a great laugh. It was a huge hit with everyone with the youngest being 3 months right through to old pop who is 86. Thank you so much for looking after us after our mix up with the other company. I will be recommending you to anyone I know that is holding a function. Once again thanks heaps and your product and service made our wedding a huge success. It will be talked about for a long time I’m sure. Thanks once again! 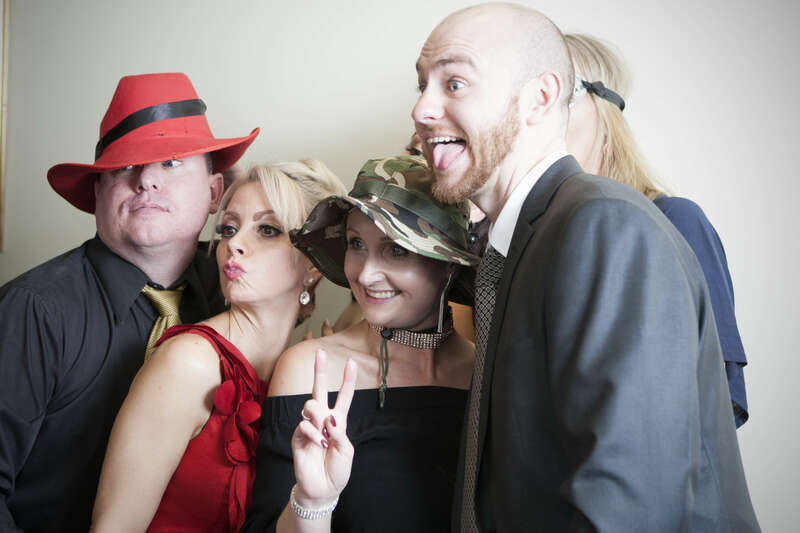 Thanks again for the last minute photo booth – it was a hit on the night and we all had a lot of fun and our Communications department are keen to use some of the photos in our Christmas internal newsletter. Hi James and Meredith, it was awesome and the booth was not empty all night! Thanks! Print instant photo stickers for craft, candles, wine bottles, anything. Photos can also be shared via text and email. Let our roaming photographers capture your event or party with easy social media sharing, data capture and prints available. Go big with these A1 posters with photos taken by our photographers and printed in minutes at your event. Draw a crowd with custom T-shirt printing right then and there at your event. 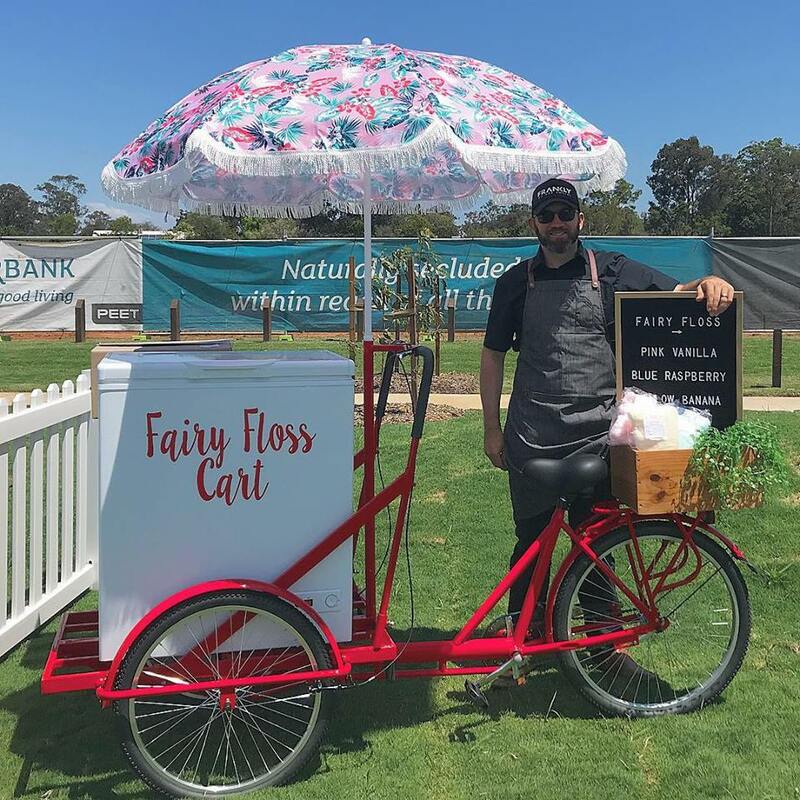 Serve guests Ice Cream or other food items from the retro Ice Cream Trike or place a photo booth on the back.